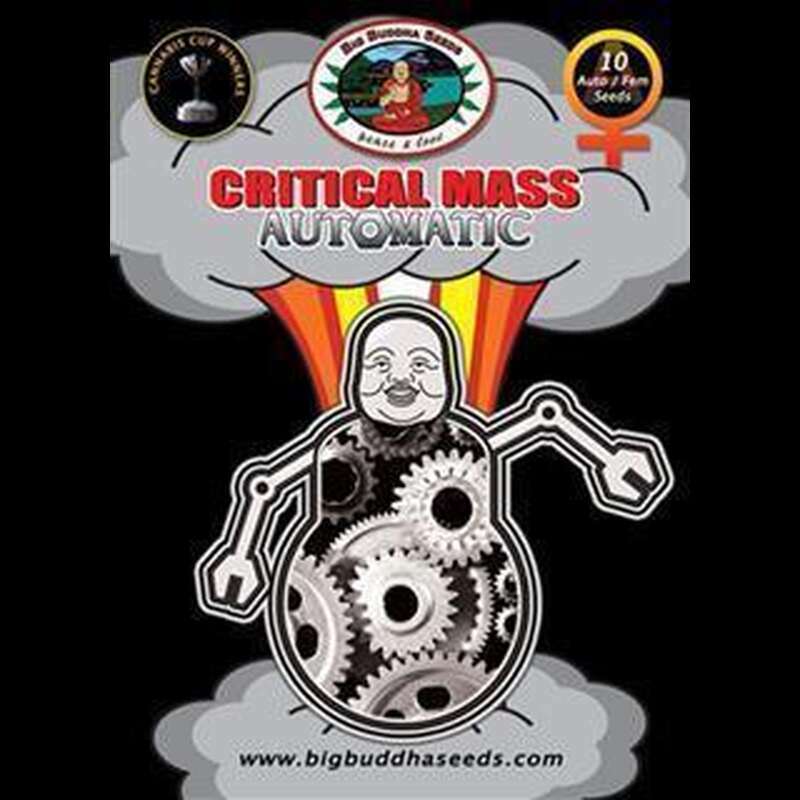 For those who want it big and fast Big Buddha Seeds have the solution - a super fast, big yielding autoflowering strain, Created by 'Team Big Buddha' in Spain. The Critical Mas is a favourite plant of many growers looking for a huge yielding potent strong plant. Big Buddha crossed the 'Critical' with our 'Automatic' pollen resulting in a super fast autoflowering strain. Expect a big plant with great yields in a time that is suitablefor all!